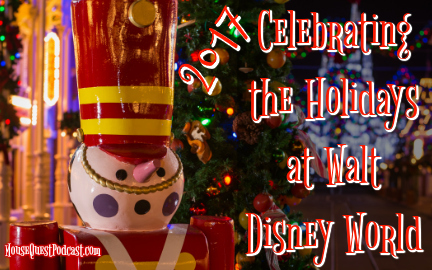 It’s no secret that I love to celebrate the holidays at Walt Disney World. It’s my favorite time of year to visit. From the incredible decorations to the holiday events, you can’t go wrong visiting this time of year. One of the best parts of the season is the low crowds. This has two caveats, however, the week of Thanksgiving and the two weeks surrounding Christmas and New Year’s. Those two weeks are crazy busy and my advice is to avoid at all cost. It’s just days before Christmas and all through the house, excitement is stirring thanks to Mickey Mouse. Mickey is thrilled the holidays are here, and he knows the only way to make this season more special, is to share it with friends. 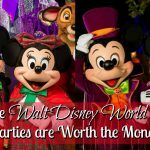 So he’s throwing a “Most Merriest Celebration” and inviting lots of Disney pals—and you—to join the festive fun! Mickey will be joined by Minnie, Donald, Daisy, Goofy and Pluto dressed in their Christmas best. Peter Pan will fly in from Never Land, Alice and the White Rabbit are hurrying over from Wonderland and Woody and Jessie from Toy Story are galloping in for this holiday ho ho hoedown. Plus, Snow White and Dopey, Pinocchio, Jiminy Cricket and many more surprise guests will be stopping by. This show takes place on the Castle Forecourt Stage. Another Castle Forecourt Stage show, this show features all your favorite characters from Frozen guaranteed to melt any frozen heart. 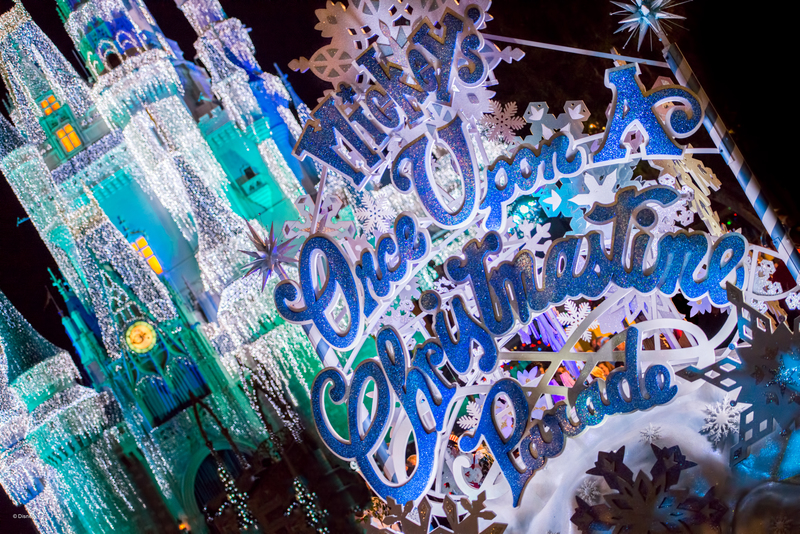 During the show, Queen Elsa transforms Cinderella Castle into a glimmering ice palace for the holidays. Starting in Frontierland and winding its way through the park to Main Street, U. S. A., this whimsical parade is brimming with magic and cheer! Festive gingerbread men, elves and others dance down Main Street, U.S.A. alongside Disney Characters such as Mickey and Minnie, Goofy, Anna and Elsa, Olaf, Pooh and Tigger, the Seven Dwarfs and many more—not to mention Santa, wishing you a “Merry Christmas!” from his colorful sleigh! Just like normal evenings at Magic Kingdom Park, there are dessert packages available for guests. These dessert parties feature a delectable dessert buffet and spectacular views of holiday fireworks. It’s a fantastic finale to your evening at Mickey’s Very Merry Christmas Party! One thing to remember about Mickey’s Very Merry Christmas Party is this is a specially ticketed event. That means your regular theme park ticket cannot be used to enter this event. You must purchase a special ticket which ranges from $89 – $109 per person. 5:00 PM, 6:45 PM and 8:15 PM and the America Gardens Theater in Epcot’s World Showcase. NOTE: Your regular theme park ticket is all you need to the Candlelight Processional. However, you can enjoy guaranteed seating when you book a Candlelight Dining Package. 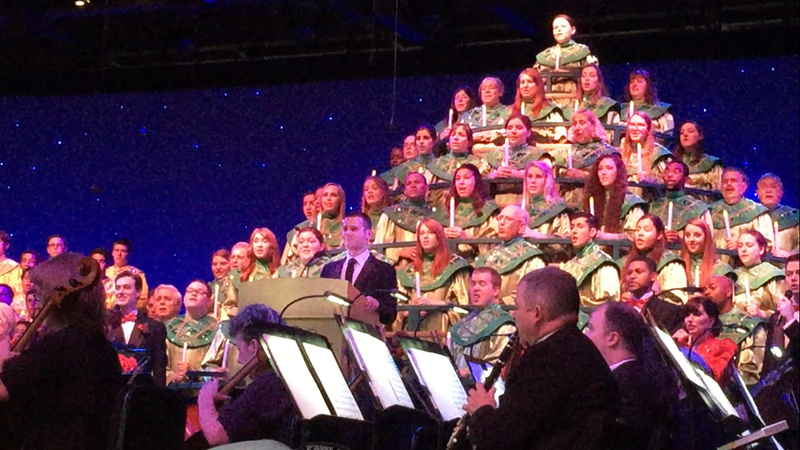 The Candlelight Processional Dining Package offers the peace of mind that a guaranteed priority seat is waiting for you at this highly sought-after Christmastime event all by just enjoying an amazing meal which you were likely going to do anyway. Candlelight Processional Dining Packages are available for breakfast, lunch and dinner. The breakfast and lunch packages include a 3-course meal or full buffet (depending on the location) while the dinner packages include an include appetizer, entrée, dessert and non-alcoholic beverage at select full-service restaurants (or 1 full buffet where applicable). Simply choose your restaurant, relish in a sumptuous feast and then take your seat—as you absorb all the sights and sounds of this joy-filled family tradition! The participating restaurants include Akershus Royal Banquet Hall, Biergarten Restaurant, Chefs de France, Coral Reef, The Garden Grill, la Hacienda de San Angel, Nine Dragons, Restaurant Marrakesh, Rose & Crown, San Angel Inn, Spice Road Table, Teppan Edo, Tokyo Dining, Trattoria al Forno, Tutto Italia Ristorante and Via Napoli. There are also three restaurants offering breakfast: Akershus Royal Banquet Hall, Garden Grill Breakfast, and Trattoria al Forno Bon Voyage Adventure Breakfast. To reserve your Candlelight Dining Packages, please call (407) WDW-DINE or (407) 939-3463. 2 Table Service Entitlements will be required for Magic Your Way Dining and Magic Your Way Deluxe Dining Packages. 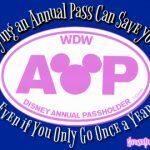 Valid Epcot admission is required and is not included. Reservations require a Candlelight Processional guaranteed seat. Guests will receive Candlelight Seating badges at the restaurant after their meal. The badge will be for the specific date and show time they have reserved. Guests who have not reserved a Candlelight Dining Package will be seated at the Candlelight Processional on a first-come, first-served basis. Park admission is required and is not included in the price of the dining package. Shows take place 3 times per day at 5:00 PM, 6:45 PM and 8:15 PM, except on December 3, 2016 when shows take place at 6:45 PM and 8:15 PM only. Epcot’s World Showcase is home for a celebration of holidays around the world. 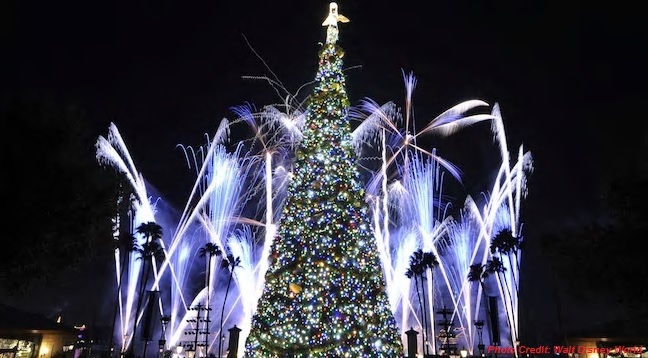 The 11 counties of the World Showcase offer live musical productions, seasonal food & beverage specialties at expanded Holiday Kitchens and costumed performed celebrating time-honored traditions from each country. The Festival of Holidays takes place from November 19 – December 30. You can help Chip & Dale collect ornaments from Christmas Trees in select merchandise locations in Epcot. Be on the lookout to help them gather ornaments from holiday decorations in each World Showcase pavilion. Once you find them, add the sticker to a maps which can be purchased for $6.99 +tax. There’s nothing like celebrating the holidays through food. Currently, there are four Holiday Kitchens announced: American Holiday Table, Feast of the Three Kings, Holiday Sweets & Treats and Mexico. Even if you have seen IllumiNations before, you will want to stick around to see show again with the special holiday finale. The holiday finale is added to the main show from November 24 – December 30. 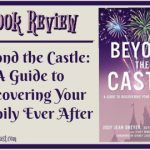 The last way, and one of my favorites, to celebrate the holidays at Walt Disney World is resort hopping. Each resort decorates according to their theming. 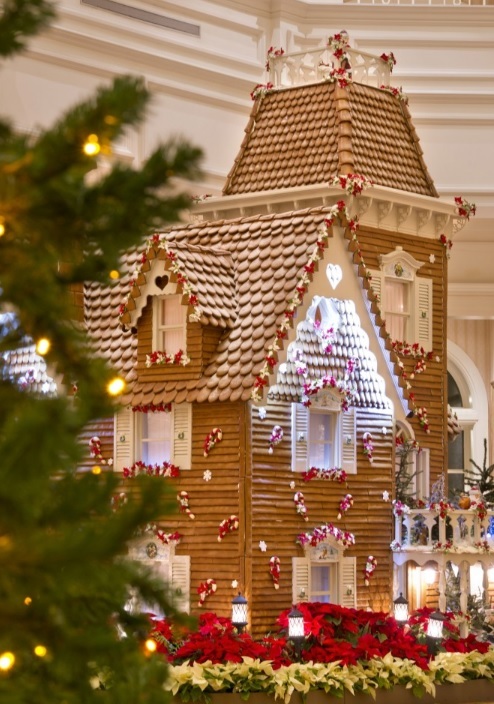 For example, Disney’s Grand Floridian Resort & Spa features a whimsical life-sized gingerbread house and Victorian-themed Christmas tree. Disney’s Beach Club Resort is home to an ornate carousel made entirely of chocolate. Each resort also features it’s own unique icon tree. 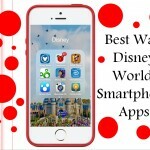 It is well worth a day outside the theme parks to tour the resort hotels of Walt Disney World. So are you ready to start the celebration? 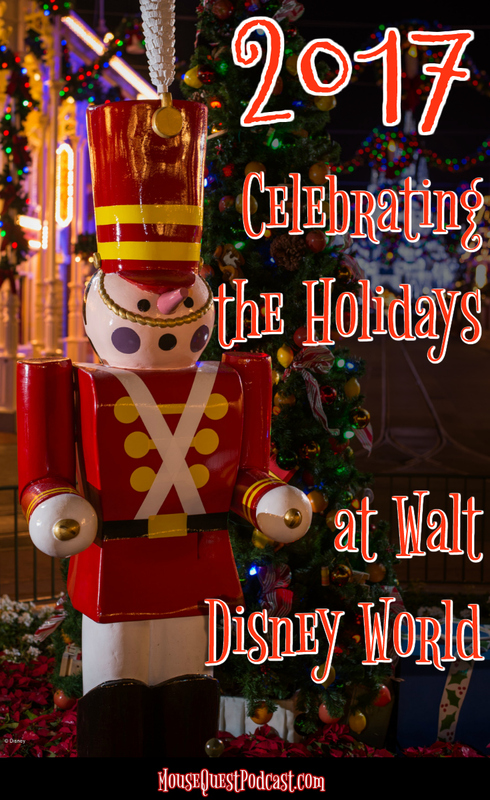 Let us know your favorite way to celebrate the holidays at Walt Disney World @MQPodcast or on our Facebook page. Sue Nowicki is an alumna of the Disney Parks Moms Panel. 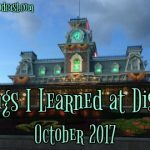 She splits her time between planning her next Walt Disney World vacation and running a travel volleyball club where she fills the roles of secretary, navigator, head cheerleader, treasurer, athletic trainer and team psychologist. You can follow her on Twitter @MQPodcast.